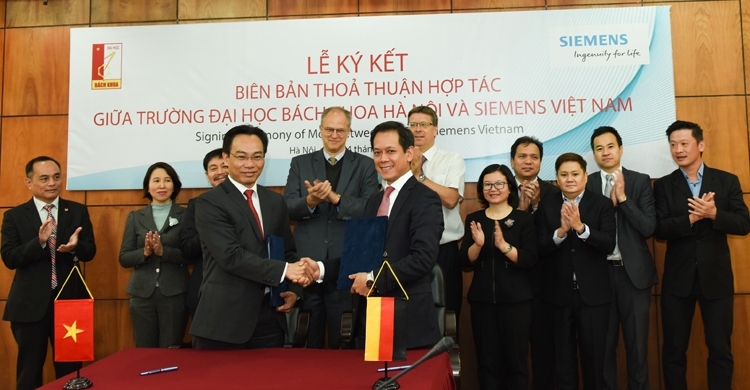 November 24th, 2017, Hanoi University of Science and Technology (HUST) and Siemens have signed a Memorandum of Understanding (MoU) to promote mutual cooperation in science and technology development towards Industry 4.0. As mutually agreed, Siemens and HUST will strengthen cooperation in the establishment of HUST’s Digital Factory Lab. In details, Siemens will consult HUST about training equipment and software to be established in the Lab, and support in practical training there. Siemens will offer HUST the Automation and Drive equipment and software package, the Product Lifecycle Management (PLM) license and associated items of Industry 4.0 education and training program at a special discount rate. Besides, Siemens will organize workshops with HUST to provide the latest update of Industry 4.0 technology and relevant training courses. In particular, Siemens will grant 200 Solid Edge 3D CAD licenses to HUST with the commercial value of about US$30,000 each. Solid Edge software is an intuitive product development platform for accelerating all aspects of product creation, including 3D design, simulation, visualization, manufacturing, and design management. Last but not least, Siemens will support HUST in the development of its Curricula and of a tailor-made “Train-The-Trainer” course to help HUST sustain its world class quality in education and training in the digital age. 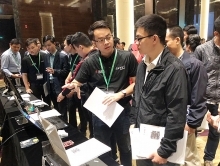 “Hanoi University of Science and Technology is pleased to partner with a global corporation that is on the leading edge of digital technology. This partnership will enable us to meet the utmost needs of enhancing our education and training system, especially in the era of Industry 4.0. It fits well into our new strategic project known as ELITECH. Our students stand to benefit significantly because hands-on experience with leading digital technologies in the classroom will give them a distinct advantage as they begin engineering and manufacturing careers”, said Prof. Dr. Hoang Minh Son, President of HUST. “Education is the key to sustainable development. Siemens has been a strong supporter of young generation education and training worldwide. 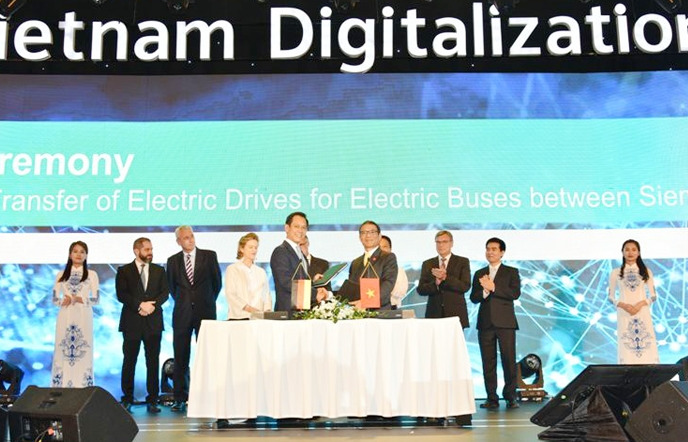 And today, through our partnership with HUST, we are very proud that we can help to empower the next generation of digital talent in Vietnam”, said Dr. Thai Lai Pham, President and CEO of Siemens Vietnam. 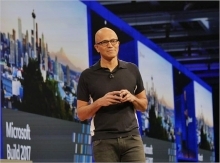 VinFast to utilize Teamcenter, the Teamcenter product costing solution, Tecnomatix and Siemens’ MES to create a connected digital enterprise.